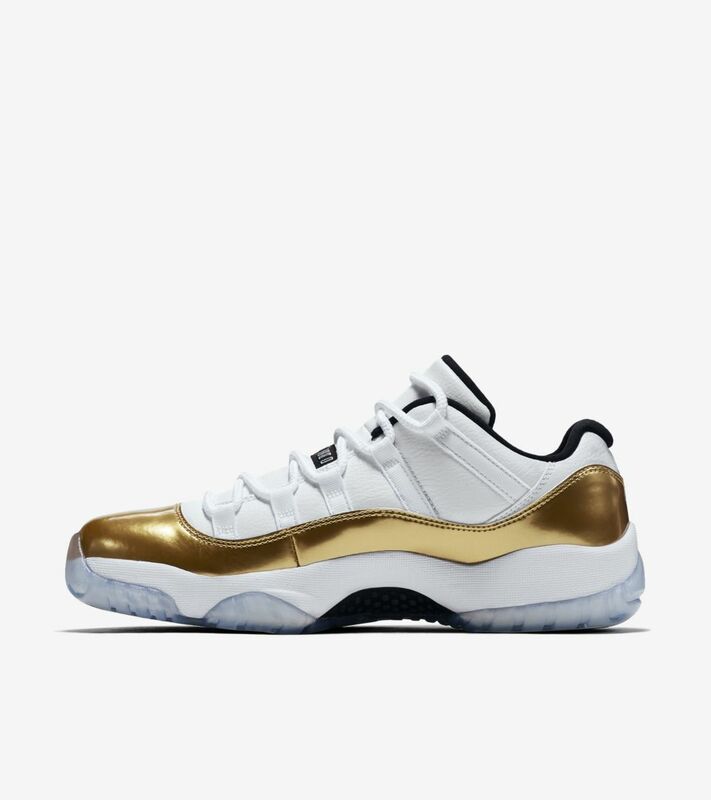 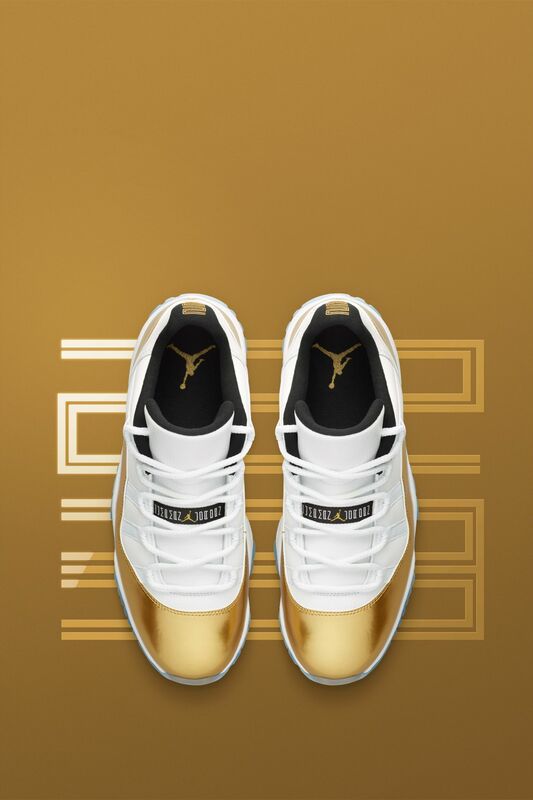 The Air Jordan XI has never shined brighter. 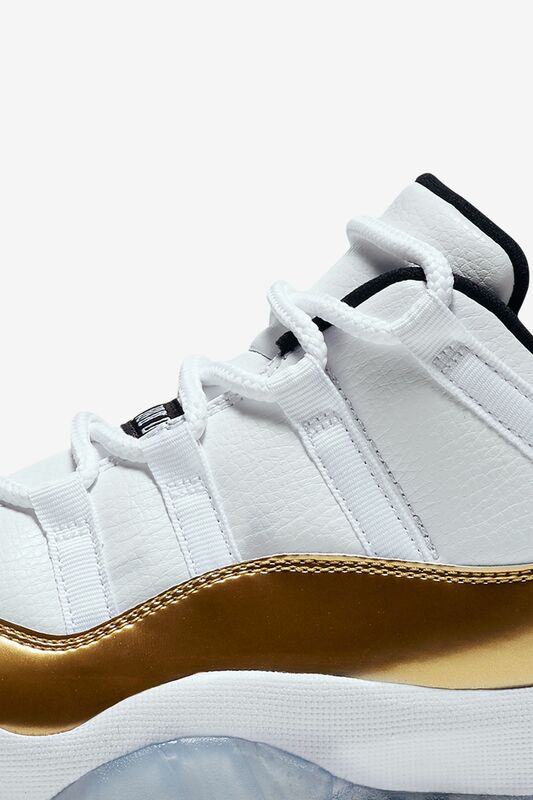 Now outfitted for the global stage, the iconic silhouette returns in grand fashion with a premium leather construction and shining patent leather overlays set in Metallic Gold. 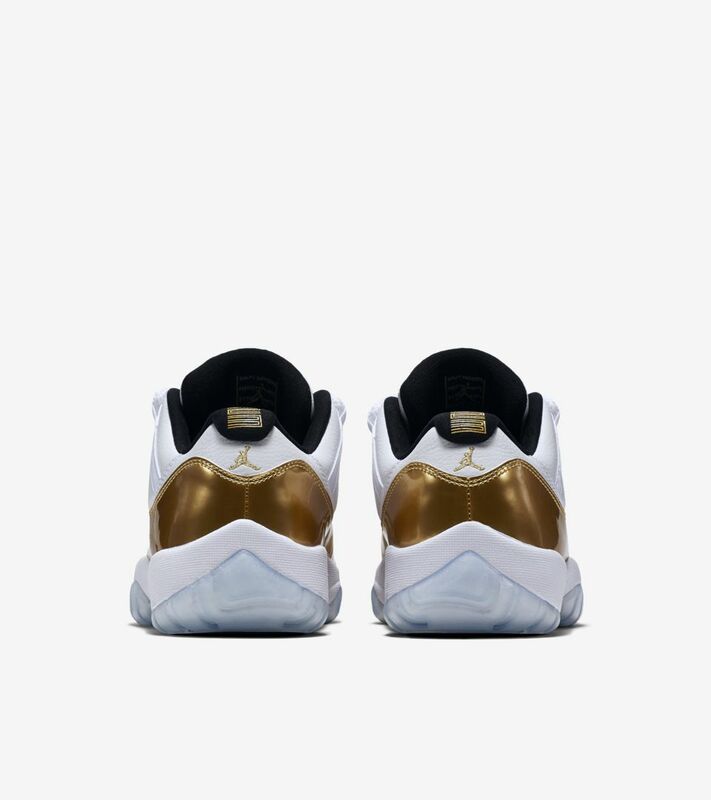 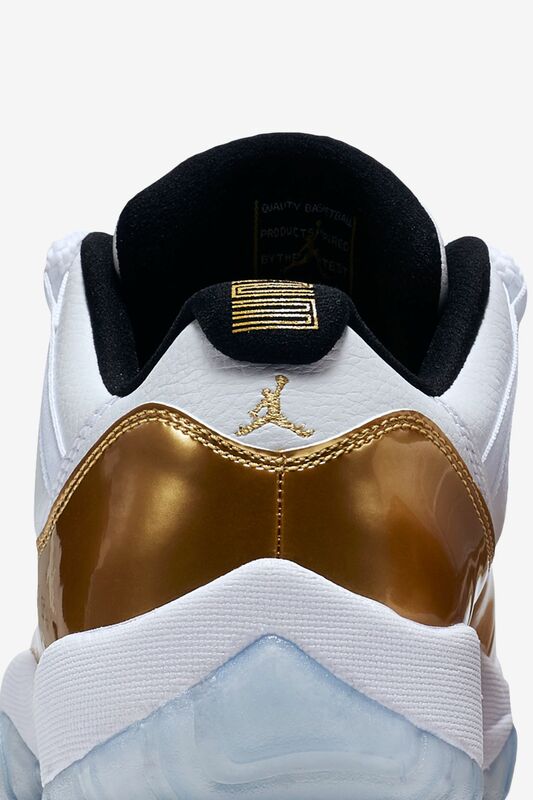 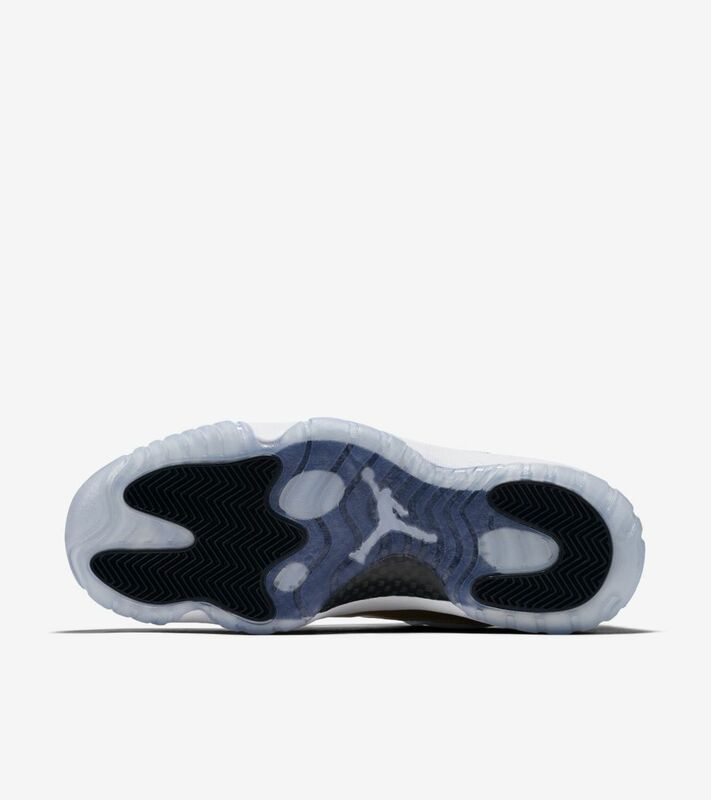 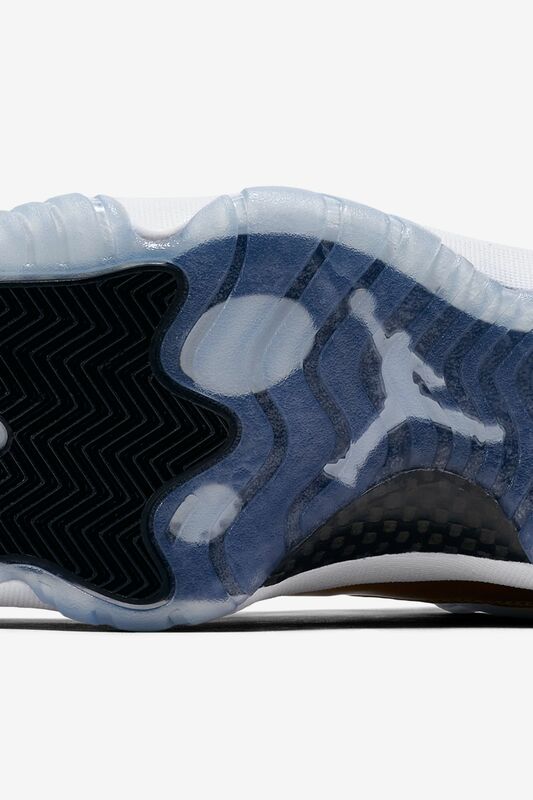 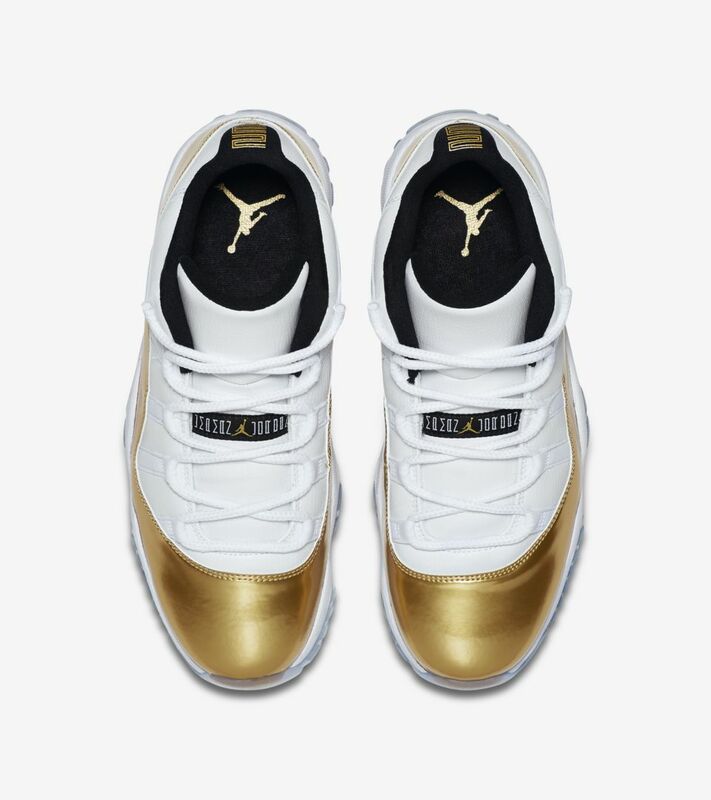 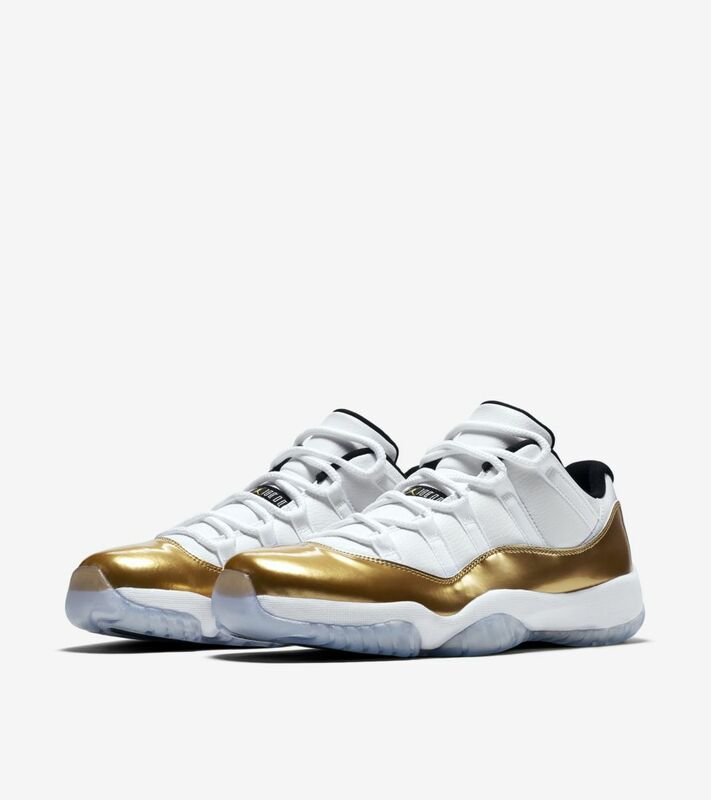 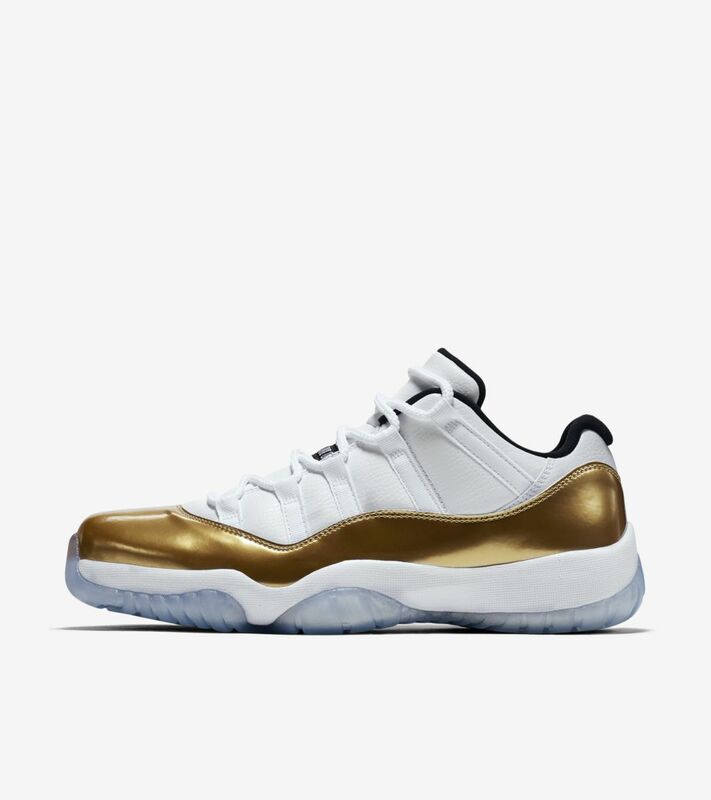 The design is finished in true Air Jordan XI style with a translucent outsole.